Well, Donna, peanut butter sure has come a long way from the days when it was simply part of PB&J sandwich. Science continues to show that it provides a multitude of health benefits. But when you’re eating your favourite peanut butter, should you have to wonder just what it is that you’re eating and whether you’re reaping all the benefits? If you live in Canada, you might have to. The Canadian government has no standard of identity for this food – meaning that how many peanuts are included is anyone’s guess. Compare this to peanut butter in the U.S., where it must contain at least 90 per cent peanuts in order to use the coveted name. The American government requires products with any lower percentage to be called peanut butter spread instead. 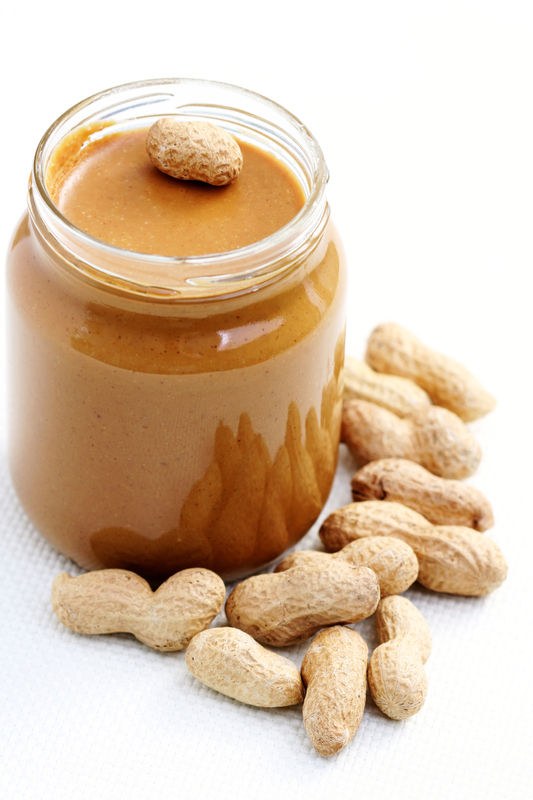 In Canada, companies can put as few or as many peanuts in to peanut butter as they desire. It’s no mystery as to why it may be done – a smaller amount of peanuts mixed together with oil and sugar is certainly a lot cheaper. To add insult to injury, Canadian companies don’t even have to disclose the percentage of peanuts contained. For example, while Kraft All Natural contains 100 per cent peanuts, something the company is happy to disclose, Kraft Canada would only tell me that their Smooth Peanut Butter and new Whipped Peanut Butter contain between 75 and 100 per cent peanuts. The recipe is “proprietary”. Yet in the U.S., where peanut butters have to measure up to a certain standard, the makers of peanut spreads want you to know the facts. For instance, Jif, a popular brand, offers the info that their Natural Peanut Butter Spreads contain 90 per cent peanuts. Do a taste test with a few different popular products, including one that calls itself 100 per cent peanuts, and you’ll see exactly what I mean. One will taste like peanuts and the others possibly like a spread of sugar and fat with some peanut flavouring. And a less peanut-y peanut butter is something that many Canadians have become accustomed to and prefer. But what about the health benefits of the real thing? For one, Canada’s Food Guide recommends a two tablespoon serving to match the nutrients of other choices from the Meat and Alternatives category based upon peanut butter being made from peanuts. Over time, with possibly 25 per cent fewer peanuts, what’s the nutrient shortfall? Peanuts are not really nuts but part of the legume family whose members include soy, beans and lentils. They supply an assortment of nutrients including protein, fibre, B vitamins such as folate, vitamin E, potassium, magnesium, manganese and copper. They’re also full of antioxidants – resveratrol is just one. Resveratrol is what has elevated the status of red wine and grapes as heart smart. And while these nuts contain plenty of fat, it’s of the monounsaturated variety, the kind that offers plenty of heart-healthy perks including the ability to lower blood cholesterol. Peanuts also provide various benefits in preventing many of today’s common diseases. 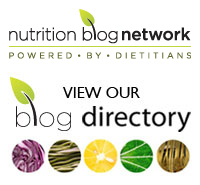 Earlier research from the Harvard School of Public Health on more than 83,000 women who were tracked for over 16 years, found that those who ate nuts or peanut butter five times per week or more had a significantly lowered risk for type 2 diabetes compared to those who never or rarely ate nuts or peanut butter. Other studies show that in those who already have diabetes, peanut consumption not only improves blood sugar regulation, but also decreases the risk of cardiovascular disease. I wonder what the research would show if it were done on some Canadian products. And for those worried about waist management, incorporating peanuts as a snack offers help in curbing appetites at subsequent meals. I saw first hand just how nutritious peanuts are when I visited the MANA site in Georgia. They are so nutrition-packed that they are being used to help solve the malnutrition problems of the world (not just in overnutrition but in starvation). MANA is the name of a Ready-to-Use Therapeutic Food (RUTF) – a mix of peanuts, whole milk powder and select vitamins and minerals that is made into a paste and put into an oversized ketchup-like packet. Research on RUTFs shows that feeding a child diagnosed with severe acute malnutrition – one who may be on the brink of death – just three packets a day for six weeks can revive that child. Kids who are treated with RUTFs after getting back to normal nutrition levels rarely fall back into the severely malnourished state. While we often see pictures of grains and such food for famine stricken places, the bellies of these kids are too small to eat enough to help them survive. Not so with RUTFs which are now being used in places like the horn of Africa and Rwanda. It is indeed quite amazing to see the research and then, knowing their potential, to witness the thousands of packets coming through on the conveyor belts. There’s no doubt about the nutritional value of peanuts. Considering all the research, maybe it’s time for Canadians to get exactly that when they choose peanut butter. Health Canada, why not look to the U.S. regulations and allow Canadians to know just what they’re spending both their calories and their food dollars on? Do you think that peanut butter in Canada should be required to contain more peanuts? Please share your thoughts in the comments section below. I am about to publish a post about peanut butter on my WordPress, would you be okay if I were to use your image and link you through my post? If I had taken the photo I would be happy to share it but it’s one that I obtained elsewhere and don’t have the rights to share. Sorry!